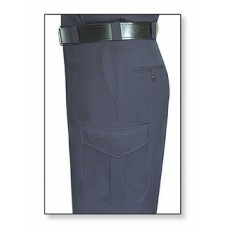 7.25-oz. 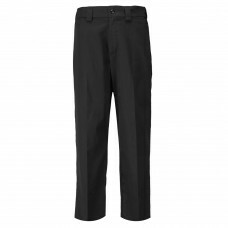 twill, Teflon® treated 65% polyester / 35% cotton Self-adjusting comfort waist..
65% polyester/ 35% cotton twill 7.25 oz twill Teflon® treated finish for stain an.. 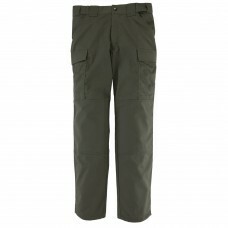 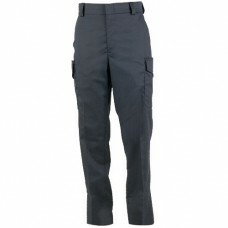 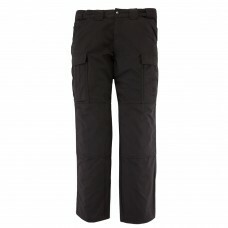 Contemporary womens fit Self-adjusting comfort-waist Cargo pockets with built-in..
· Rugged 12 oz. 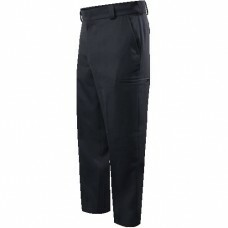 100% polyester fabric with 10% stretch and liqu..
· 13 oz. 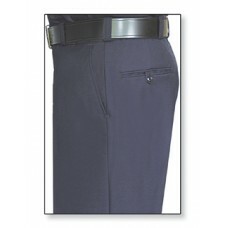 100% Polyester elastique with 10% stretch· &..
· 12 oz. 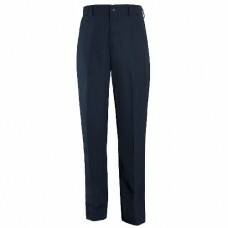 linear twill weave polyester fabric with 10% stretch&n.. 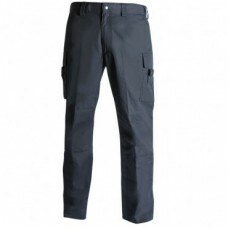 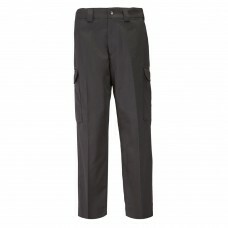 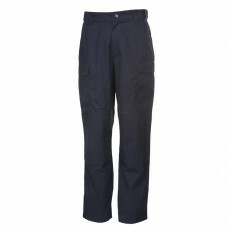 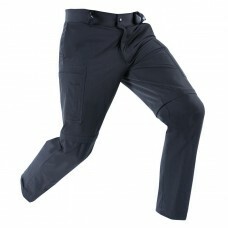 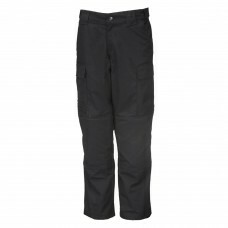 The Blauer 8810X Side-Pocket Cotton Blend Trousers are just what you need in a pair of police-grad..
Blauer's FlexForce™ Zip-Off Bike Pants are the perfect solution for your bike patrol needs.· &..
VALUE ADDED FEATURE: VISA System 3 Advantages: Moisture Transport: 7 times faster than nano-tre..
VALUE ADDED FEATURE: VISA System 3 Advantages: Moisture Transport: 7 times faster than nano-treated..
LEGEND PANTSItem # 3226955/45 POLYESTER/WOOLA product made popular by agencies who demand the d..